The weather has finally started to cool down, school is in full swing, and pumpkin spice is everywhere! It’s definitely fall. With all the upcoming holidays, there’s no better time than the present to launch a festive direct mail campaign. You’ll be rounding up customers in no time. September is the starting point of a busy marketing season, which represents a time of profitable sales and increased customer engagement for many businesses. However, it also means a lot of competition. Beat your competitors to the punch with direct mail marketing. While your competitors focus on social media marketing or email marketing, you can use direct mail to reach customers at a more personal and tangible level. Fall is a great time to revamp your look. There’s nothing more exciting than to see fall decorations replacing those of summer’s. We’re reminded that the cool holidays are near. Give your customers and prospects the same kind of excitement. 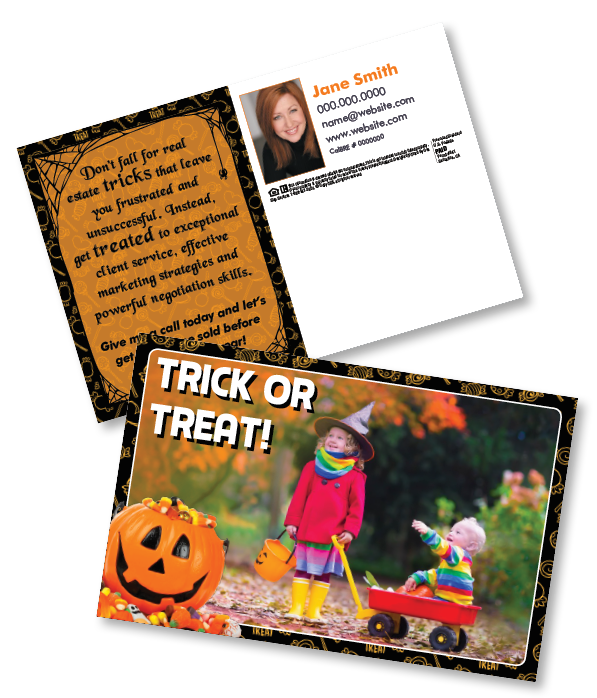 Fall is a cheerful and fun-filled time, so have your direct mail material reflect it. Autumn is an appropriate time to experiment with fun designs and promotions. You can go for a spooky Halloween theme or heart-warming Thanksgiving theme. When your prospect receives a festive-themed direct mail piece, they might not be so quick to throw it away. I mean, look at how cute these fall-themed direct mail pieces are. 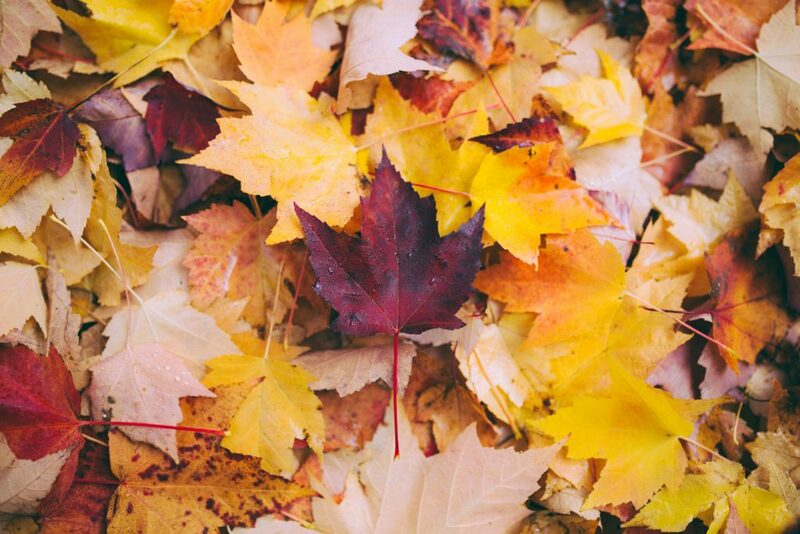 As I mentioned before, fall is an excellent time to get started on your holiday marketing campaigns. While some of us still have sand in our shoes, 34 million people have already begun their holiday shopping, according to the Consumerist. People are starting their Christmas shopping as early as September, which is right now! So take advantage of the early-birds by being one. Start your direct mail marketing now so that you are at the forefront of your audience’s mind before and during the holidays. Let’s be honest; we love getting a good deal any time of the year. However, with the magic of autumn in the air, promotions seem even more special during this time of the year. Especially since people are on the lookout for good deals as the holidays come nearer. Give your consumers something to be cheerful about earlier! They’ll be coming back for more once they get a taste of your sweet offer. Begin your holiday direct mail marketing today! Starting early with a fall campaign will help you increase sales and plant the seeds for future fall and winter campaigns. Need help getting started? Call US Data Corporation at (888) 578-3282 for all of your mailing list needs.